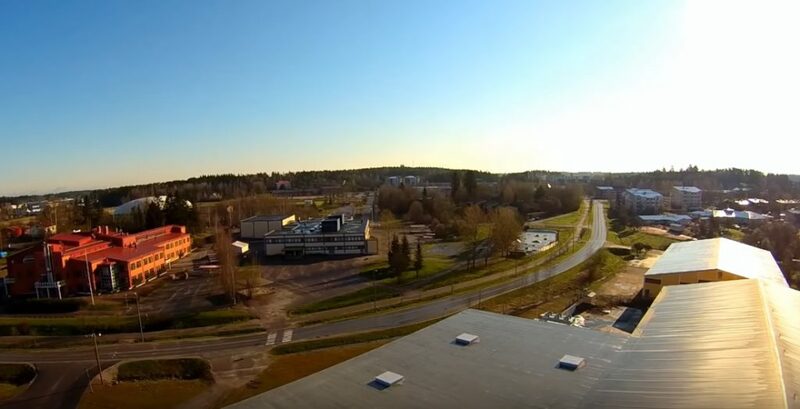 NordenBladet – Klaukkala (Swedish: Klövskog) is a village in the southern part of the Nurmijärvi municipality of Finland, near the Valkjärvi lake. 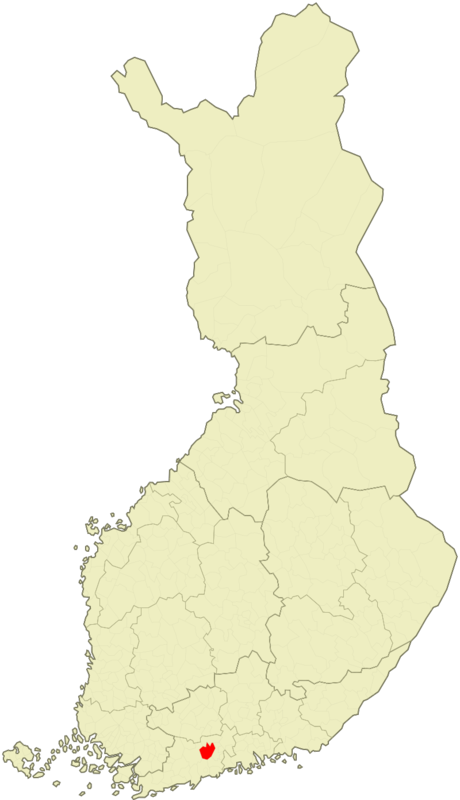 Klaukkala is the largest of the villages in Nurmijärvi and is often mistakenly thought of as a separate city. 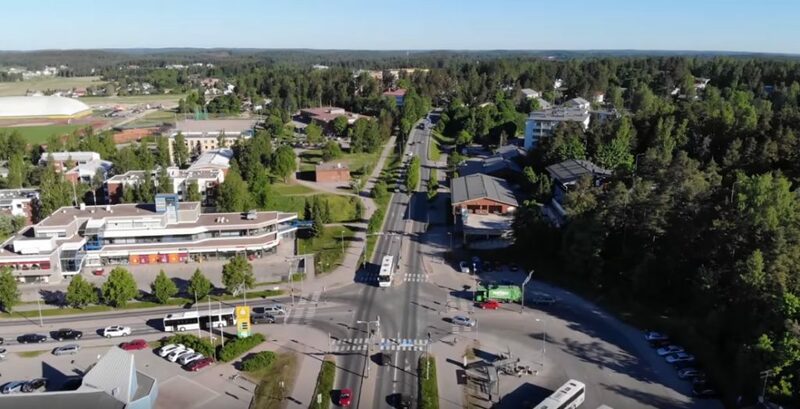 Lepsämä, an area belonging to Klaukkala, is the place where the former Prime Minister of Finland Matti Vanhanen currently resides. 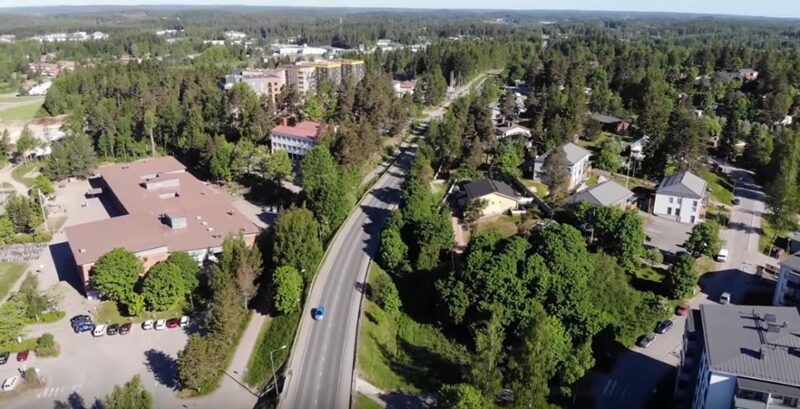 Klaukkala has a population of about 20,000 and is the fastest-growing area of Nurmijärvi. 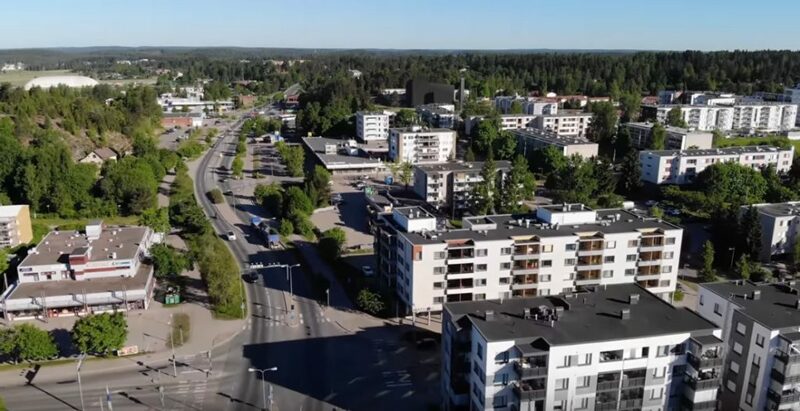 Klaukkala has significant migration mainly from the Helsinki conurbation, because as a rural village a half hour’s drive away from the Helsinki center, it especially attracts families with children. 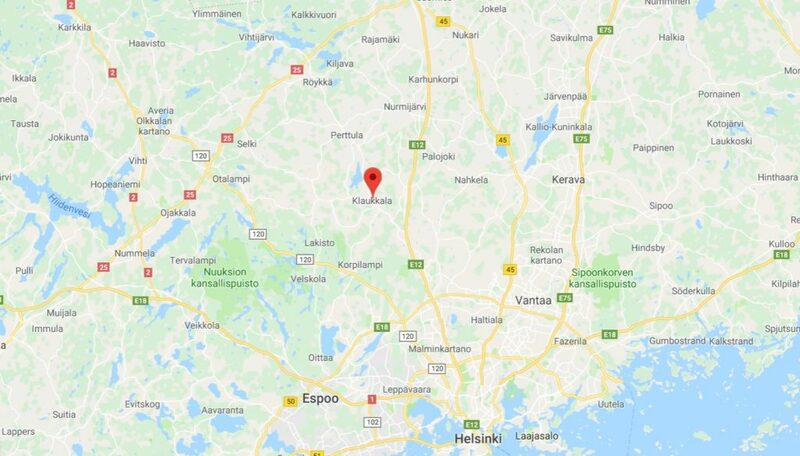 The distance from Klaukkala to the border of Espoo and also the border of Vantaa is about 5 km and the distance to Helsinki is less than 30 km. The increased traffic, resulting from the increase in population causes problems. 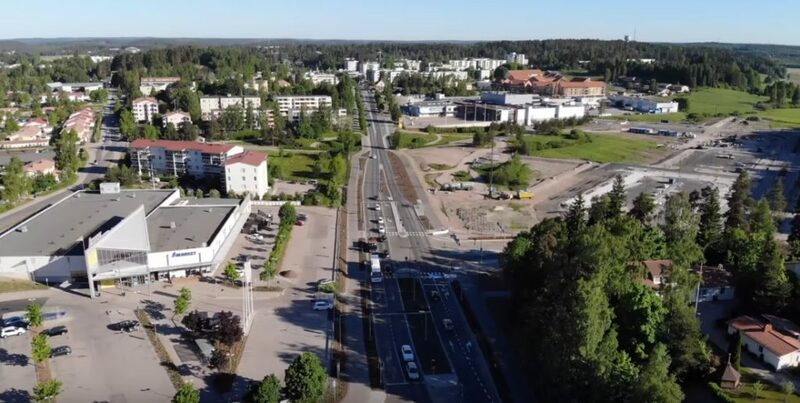 Because of this, a highway bypassing the village is being planned, and possibly also a rail traffic connection to Helsinki, probably as a continuation of the Vantaankoski rail. 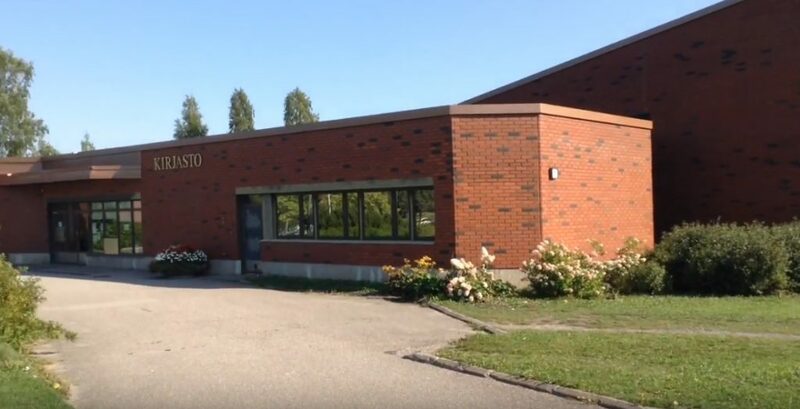 Klaukkala includes many primary schools, of which the largest is Isoniitun koulu, which includes all 9 grades of the Finnish primary school system. 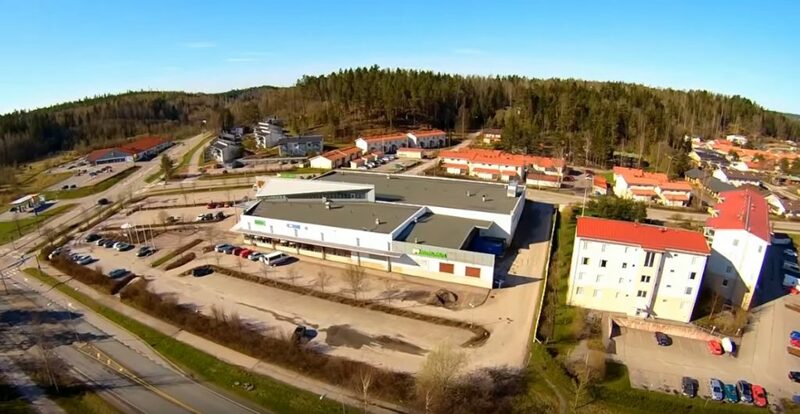 In 2017 a new multipurpose building called “Monikko” was built, to the Klaukkala sports area. 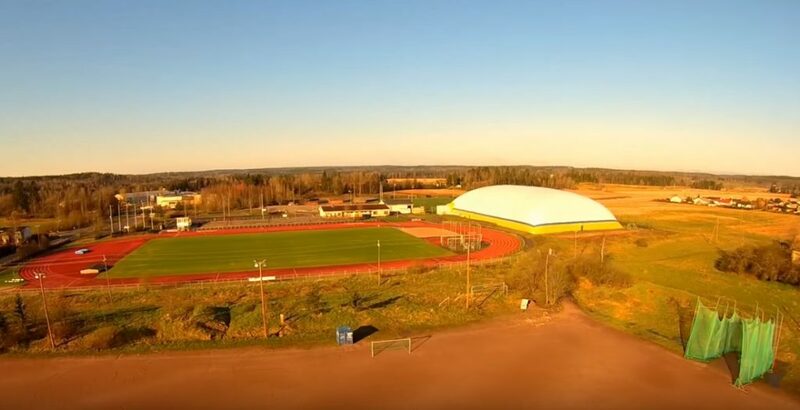 Klaukkala also has one of the three gymnasiums of Nurmijärvi, Arkadian yhteislyseo. 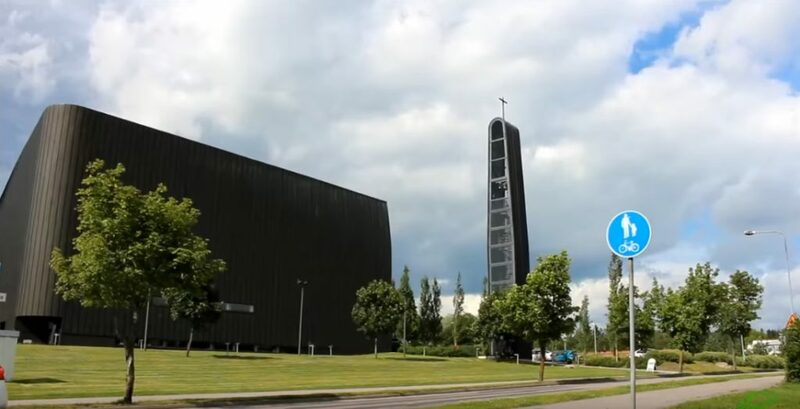 A possible tourism sight is the Klaukkala church, built in 2004. 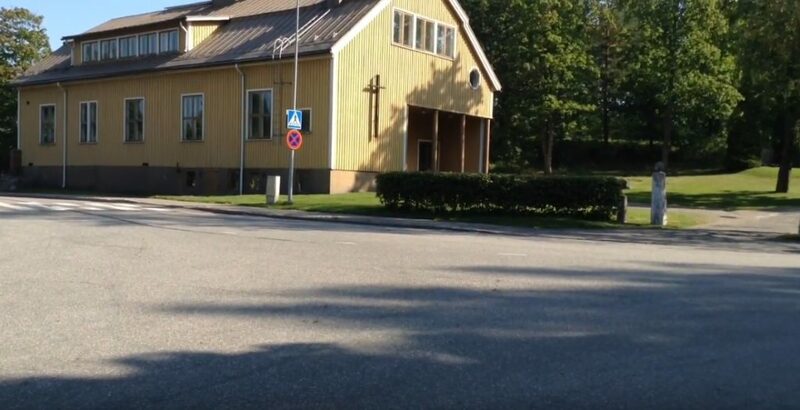 The village also has a wooden Orthodox church. 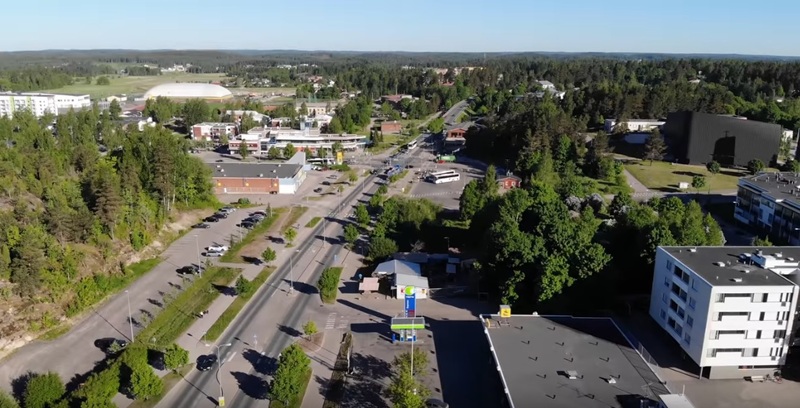 Nurmijärvi is Finland’s largest rural municipality in terms of population and one of the fastest growing in the Greater Helsinki area. 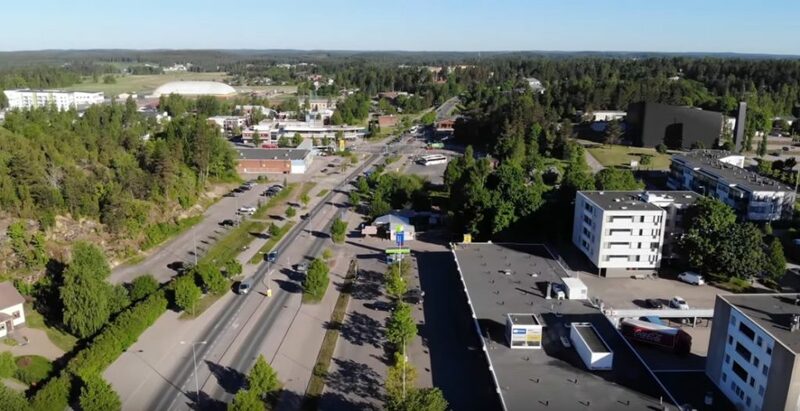 Nurmijärvi’s current population of 41,000 is expected to approach 45,000 over the next decade. 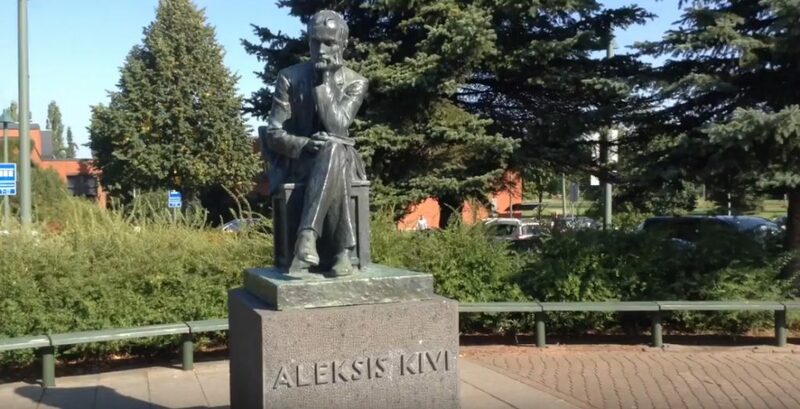 Finland’s national author Aleksis Kivi was born into a tailor’s family in the province of Uusimaa in Finland, at a village named Palojoki which is in the parish of Nurmijärvi, on October 10th, 1834. Aleksis Kivi ( born Alexis Stenvall, (10 October 1834 – 31 December 1872) was a Finnish author who wrote the first significant novel in the Finnish language, Seven Brothers (Seitsemän veljestä). Although Kivi was among the very earliest authors of prose and lyrics in Finnish, he is still considered one of the greatest. 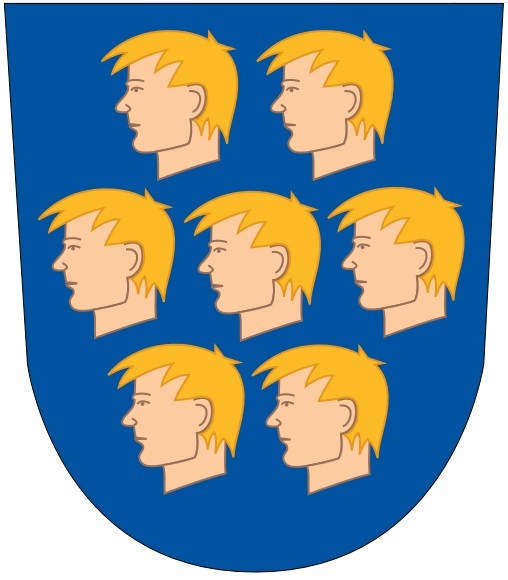 Aleksis Kivi was born in Nurmijärvi, Grand Duchy of Finland, into a tailor’s family. In 1846 he left for school in Helsinki, and in 1859 he was accepted into the University of Helsinki, where he studied literature and developed an interest in the theatre. His first play was Kullervo, based on a tragic tale from the Kalevala. He also met the famous journalist and statesman Johan Vilhelm Snellman who became his supporter. 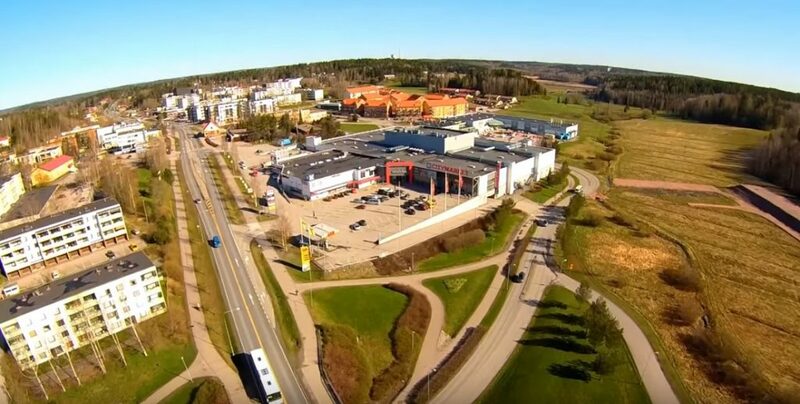 During his time at school Kivi read world literature from the library of his landlord, and during his University studies, he saw plays by Molière and Schiller at the Swedish Theatre in Helsinki. Kivi also has friends such as Fredrik Cygnaeus and Elias Lönnrot. From 1863 onwards, Kivi devoted his time to writing. He wrote 12 plays and a collection of poetry. The novel Seven Brothers or The Brothers Seven). took him ten years to write. Literary critics, especially the prominent August Ahlqvist, disapproved of the book, at least nominally because of its “rudeness” – Romanticism was at its height at the time. Ahlqvist wrote “It is a ridiculous work and a blot on the name of Finnish literature” The Fennomans also disapproved of its depiction of not-so-virtuous rural life that was far from their idealized point of view, and Kivi’s excessive drinking may have alienated some. In 1865 Kivi won the State Prize for his still often performed comedy Nummisuutarit (‘The Cobblers on the Heath’, translated as Heath Cobblers by Douglas Robinson). However, the less than enthusiastic reception of his books was taking its toll and he was already drinking heavily. His main benefactor Charlotta Lönnqvist could not help him after the 1860s. 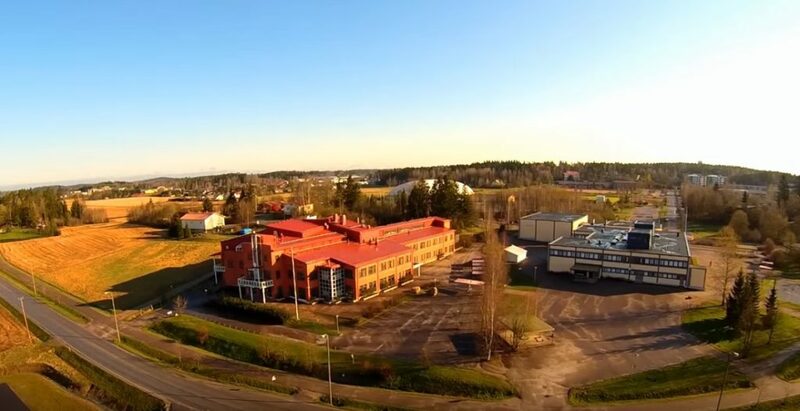 Kivi’s health had failed completely in 1870. 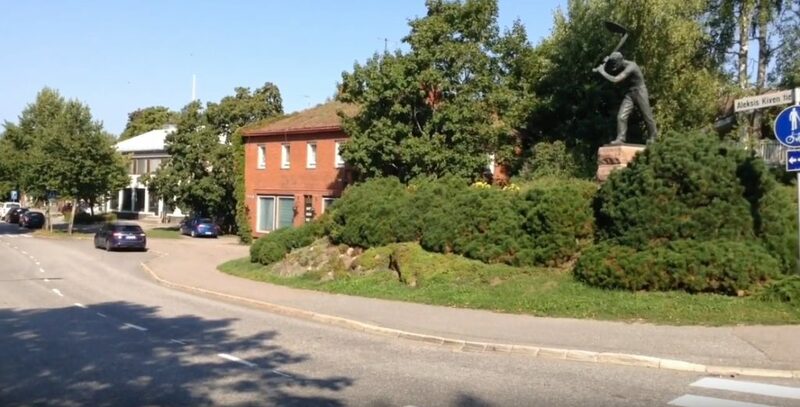 The collapse was accelerated by typhoid and attacks of delirium and in 1871 he was admitted to the New Clinic, from where he was transferred to the Lapinlahti psychiatric hospital. The doctor treating him, A. T. Saelan, diagnosed him as suffering from melancholia resulting from “injured dignity as a writer”. On the basis of the available documents, Kalle Achté concludes that it was a classic case of schizophrenia, triggered by severe states of anxiety. It has also been suggested, however, that Kivi’s mental illness may have been caused by advanced borreliosis). Kivi died in poverty at the age of 38. 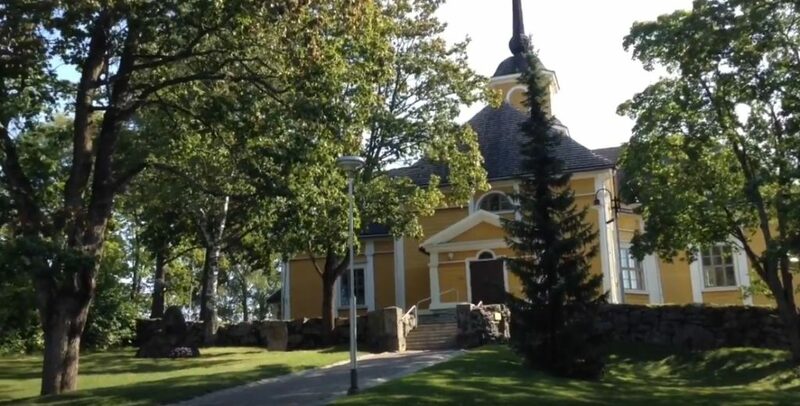 In the early 20th century young writers Volter Kilpi and Eino Leino raised Kivi to the status of national icon. Eino Leino – and later Väinö Linna and Veijo Meri – also identified with Kivi’s fate as an author. In 1939 the Aleksis Kivi Memorial, a bronze statue of Kivi by Wäinö Aaltonen, was erected in front of the Finnish National Theatre. In 1995 to 1996, Finnish composer Einojuhani Rautavaara wrote an opera about Kivi’s life and works. In 2002, director Jari Halonen’s film The Life of Aleksis Kivi (Finnish title: Aleksis Kiven elämä) premiered in Finnish cinemas.